What makes International Media Unique? 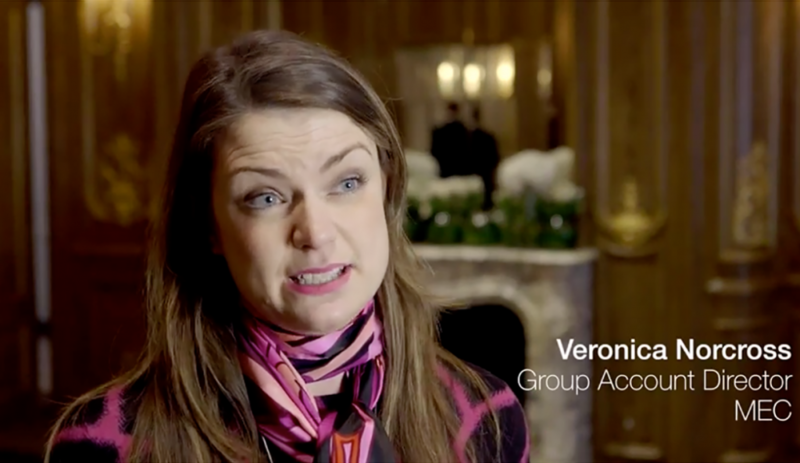 Welcome to the home of the International Television Research Group (inTV), the industry body formed by researchers from Europe’s major international broadcasters. This part of the site has been designed to help media and marketing professionals learn more about how international media works as a communication platform. We showcase the tools and platforms that have been proven to get the most out of an international communications strategy. It is also a place where anyone with an interest in media can further their knowledge of audience research trends and techniques. To get started, click on one of the icons below. What makes International Media Unique?International Media allows advertisers to connect with influential consumers in a trusted high quality environment. The Power of International MediaInternational media is cost-effective and proven to work. Campaigns on international Media increase advertising awareness, brand involvement and continue brand conversations through word-of mouth. Advertising SolutionsIn-house production facilities allow for ad campaigns to be closely tailored around content, increasing brand engagement. Many of our advertisers work exclusively with international TV and online platforms. Audience MeasurementMeasuring audiences is critical to the media industry. Media companies and advertisers alike need an understanding of how many people are using a particular medium as well as who they are. Using Media ResearchMedia research has a language all of its own and can be difficult to interpret at first. This is a simple guide to how to interpret research and some of the jargon used. 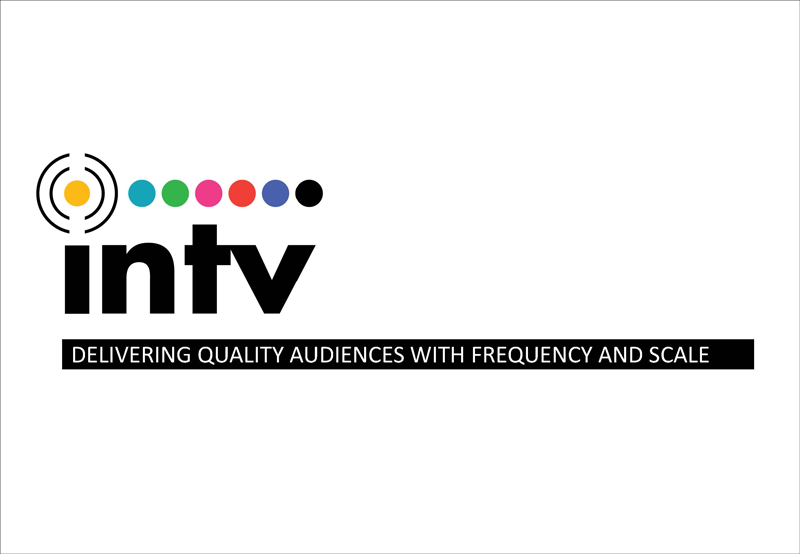 Receiving International TVInternational TV channels are broadcast live across Europe and the globe using a variety of technologies, including cable, satellite and terrestrial networks. International Campaign PlanningImplementing an advertising campaign on international media requires a thorough understanding of both the campaign objectives and the target audience. Advertising ExpenditureAdvertising is the major sauce of revenue for international media. Who is spending what, where and why?